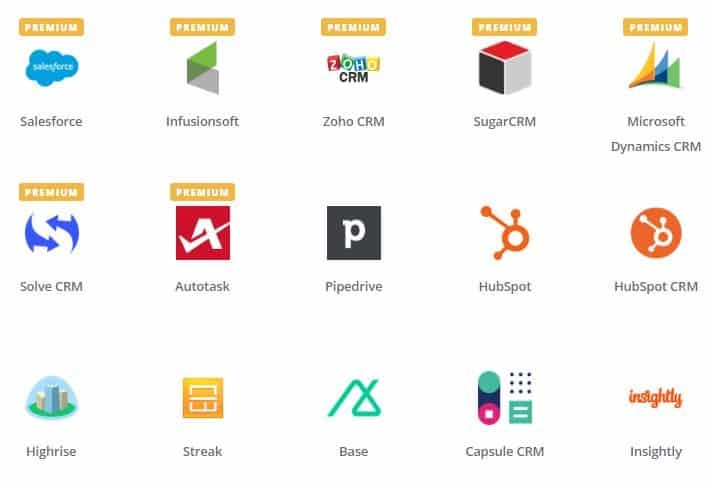 Zapier is an online automation tool which allows you to connect or integrate multiple apps or software platforms that Zapier supports. With over 750 current platforms available, it provides an incredibly comprehensive and flexible solution, all available online. How does Zapier connect Apps? Zapier connects apps together with workflows known as ‘Zaps’. Zaps, which are easy to build yourself, allow for apps to integrate with each other and for the automatic flow of data to be passed from one app to another. You can even connect two or more apps to automate multiple and repetitive task. How does a Zap work? An Action which completes the workflow, such as creating a lead in your CRM. When the trigger occurs, it kicks off the workflow and flows through to the action step. The trigger and action steps are all configured in the Zap setup process. How long does it take for the call data to transfer through to the app? Our Zapier app is configured to send through call data as soon as the call ends. How quickly this takes to come through to your app may be dependent on the app itself and what actions you are asking it to perform. If you would like to find out more about how you can integrate Delacon with Zapier, call us today.